Eight years after the Carmel fires, the Correctional Officers Ride Fund of Toronto awards scholarships to the orphaned children of the prison guards who perished in the disaster. 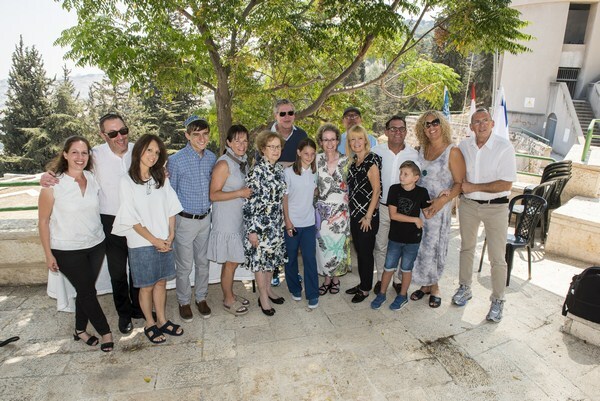 On October 22, KKL-JNF held a ceremony inaugurating the restoration of a historical structure at Teddy Park in Jerusalem, at the foot of the wall surrounding the Old City. 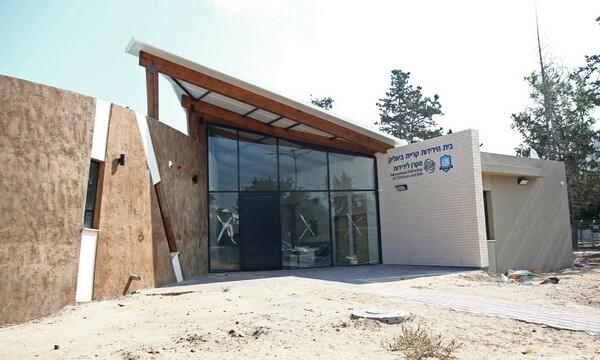 The building was restored thanks to the support of JNF Canada. 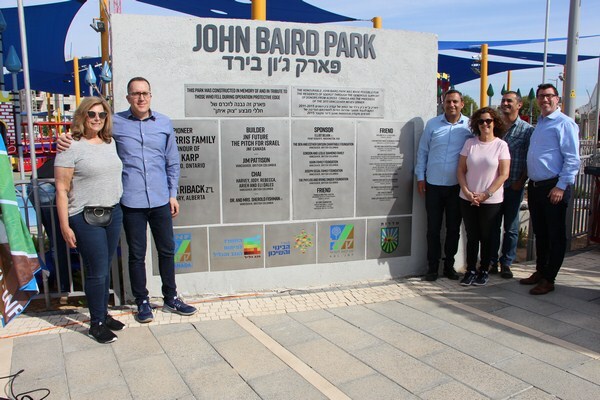 The ceremony took place in the presence of a 30-person delegation from JNF Canada, including the donors of this project. 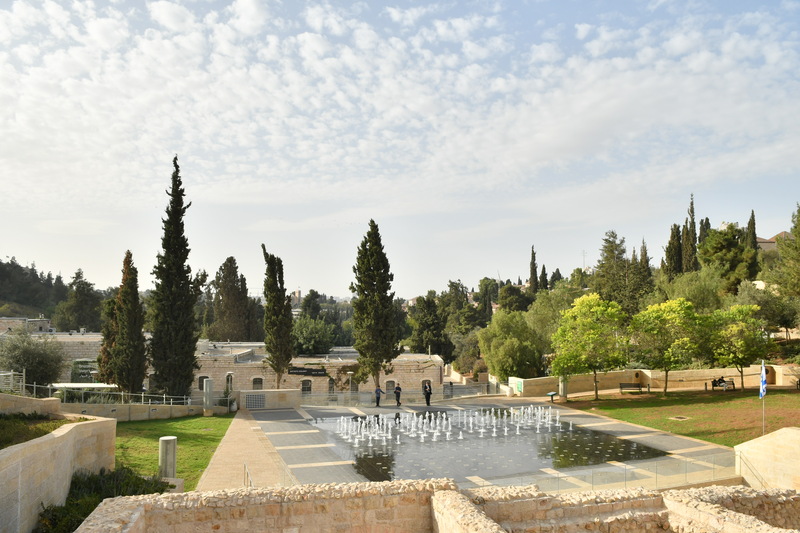 Twelve year-old Sydney Freeman of Toronto, Canada, celebrates her Bat Mitzvah at the Freeman Amphitheatre in the Jerusalem Peace Forest, which was dedicated in 1999 by her late grandfather, Zoltan “Zolie” Freeman of blessed memory. 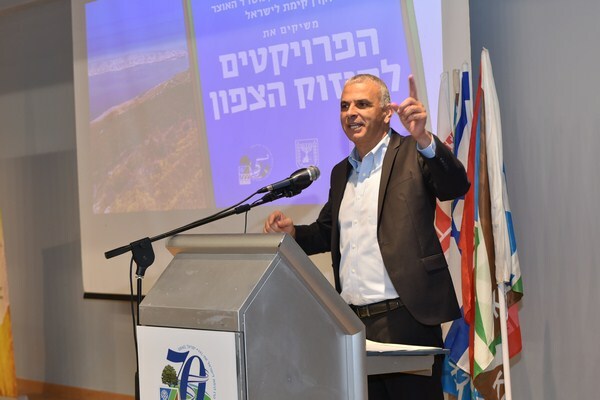 Over the last 4 months, KKL-JNF firefighters have had to deal with 1160 forest and brush fires, most of which were ignited by combustible kites and balloons that were launched from Gaza. Over 3000 acres of dense forest between Beeri and Kissufim were destroyed. In total, over 10,000 acres of forest, farmland, and nature reserves went up in flames. On some days, up to 15 fires raged simultaneously and KKL-JNF reinforcements and their 4×4 firefighting trucks were brought over from around the country. Significant increase in the amount of domestic garbage disposed of in Yatir Forest by garbage truck drivers. 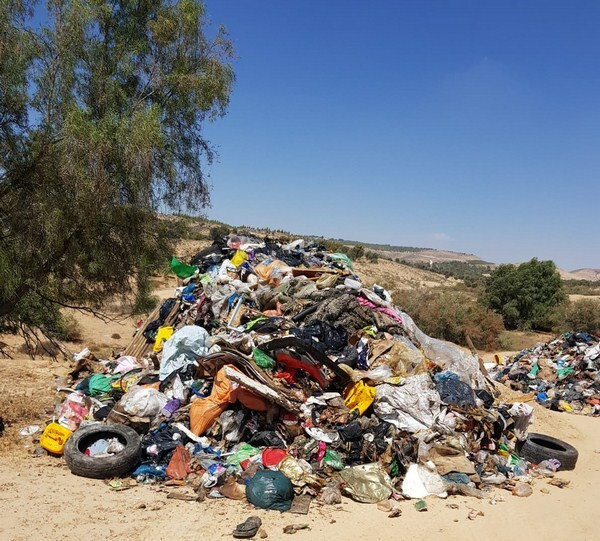 KKL-JNF staff report an increase of domestic refuse left in the forest over the past month and ask for the public’s help in reporting on garbage offenders. Participation in the COFO is one part of the multi-year activities of the KKL-JNF Forestry Division. 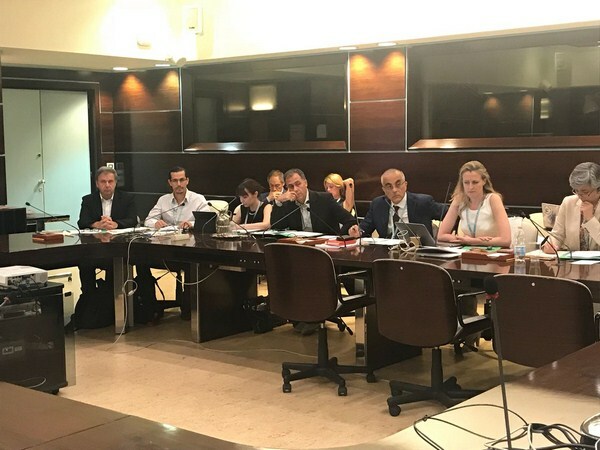 KKL-JNF represents Israel at this year’s United Nations Committee on Forestry (COFO) that hosts meetings at the highest level, and is held by the Food and Agriculture Organization of the United Nations (FAO). 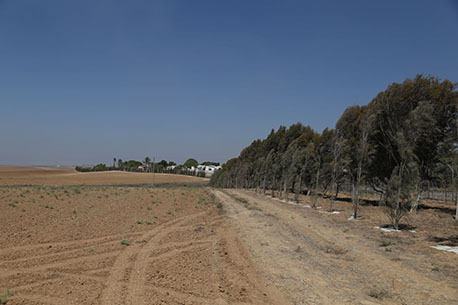 Extensive damage has been inflicted upon protective thickets of trees planted around eleven communities in the Western Negev. Over the last 4 months, KKL-JNF firefighters have had to deal with 1160 forest and brush fires on the Gaza border. 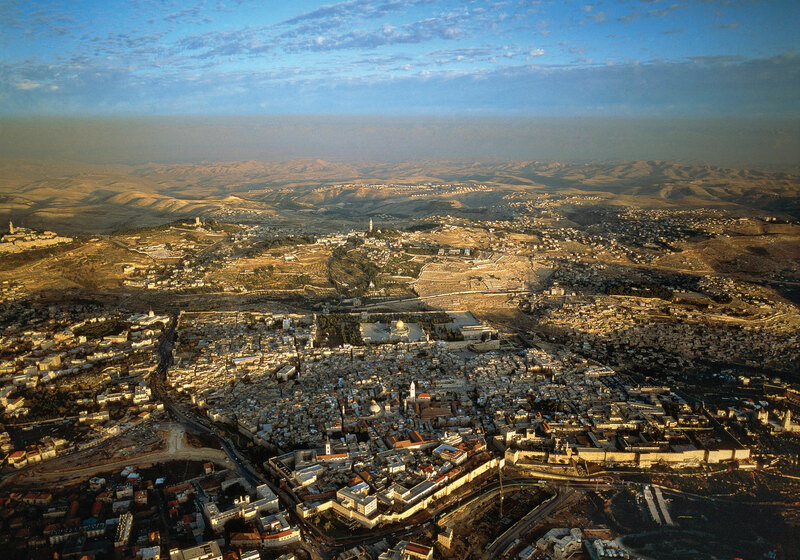 The story of KKL-JNF is the story of Israel, a flourishing country that grew from a desolate land, beginning with little more than a 2000-year-old dream, and a heritage of innovation. 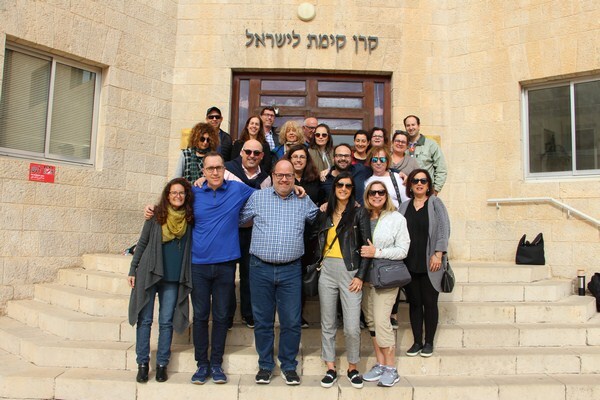 KKL-JNF supports outlying communities all over Israel, and a recent tour reviewed two projects slated for development: the Friendship House in Kiryat Bialik and the pre-military preparation program at Kibbutz Hannaton. About 500 residents from Gaza border communities participated in a fun nature experience at the KKL-JNF Nes Harim Field and Forest Center. 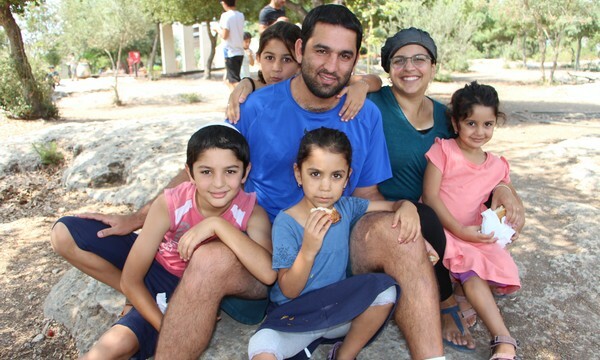 The children and their parents enjoyed a variety of performances, workshops, games, and activities for the whole family with the KKL-JNF crew. On Sunday August 5th, a group of 10 Israeli veterans arrived in Toronto. The veterans belong to a group called “Achim LaChaim” or Brothers for Life, an organization that helps and supports veterans who got injured in combat during their service in the IDF.